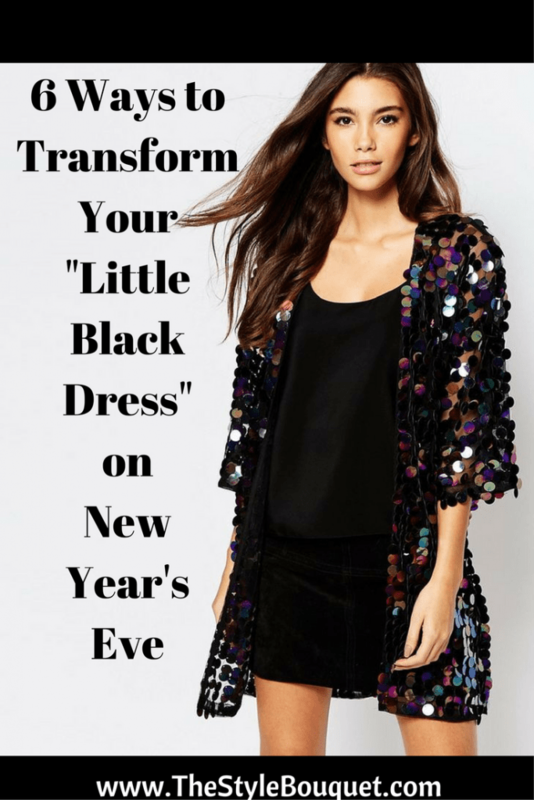 If you don’t feel like looking like a crystal ball for New Year’s Eve and would rather rely on your standby Little Black Dress (LBD), there are several ways you can “dress is up” or “change it up” to fit the part of a New Year’s Eve reveler. 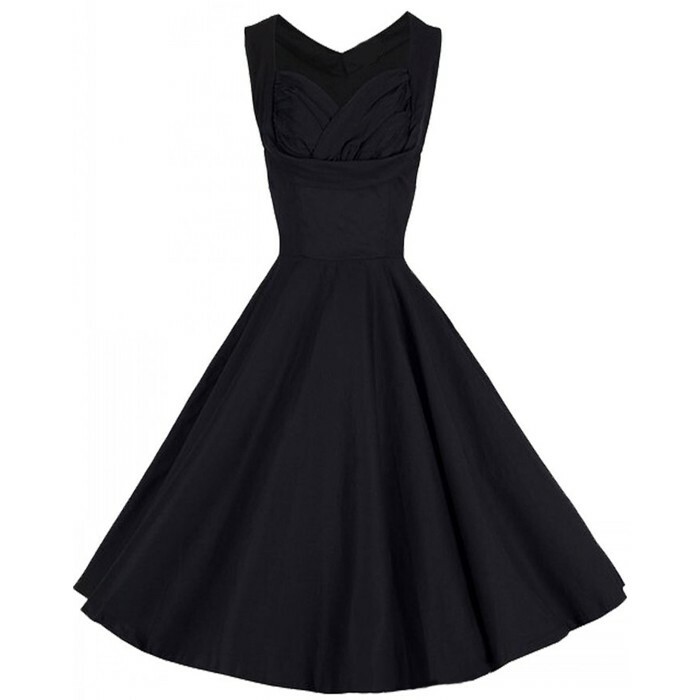 You’ll fit right in on NYE with these LBD transformations! And guess what? They’re easy adjustments and you’ll be all the more comfortable for it. Also, who says you can’t combine one, two, or even three of the suggestions below? Just don’t overdo it! But hey, it’s New Year’s Eve! Wearing a faux fur coat is a great way to stay warm! Let’s face it, most of us spend NYE in very cold places so a faux fur jacket is a welcomed addition to our outfit! Let’s take advantage of this 70’s inspired trend and pull out the faux fur in all colors and dress up our LBDs! Almost any outfit can benefit from a statement necklace. 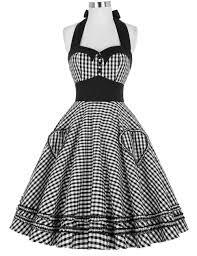 And when you wear one with your LBD, the dress plays background while your necklace takes center stage. So, for a très chic look, don’t hesitate to combine a bold statement necklace with your favorite LBD. Are You Inspired By Any of These Looks? What Are You Planning to Wear on New Year’s Eve? I think the sequin jacket and faux fur would be my favorite ways to change up the little black dress. They look so good! I’m a huge fan of adding fun colored shoes or prints, such good ideas. Loving the faux fur coat. I may need one this year since it’s supposed to be super cold here. These are great ideas! I love the sequin jacket. This year I’ll be at home on the couch so maybe next year I can use these tips! I love the sequin look…sparkly things and NYE go hand in hand. Buying a statement necklace is a good idea because it can also be used with more casual clothes. Great suggestions! OH GIRL, my leopard print coat is DEF coming out for NYE! 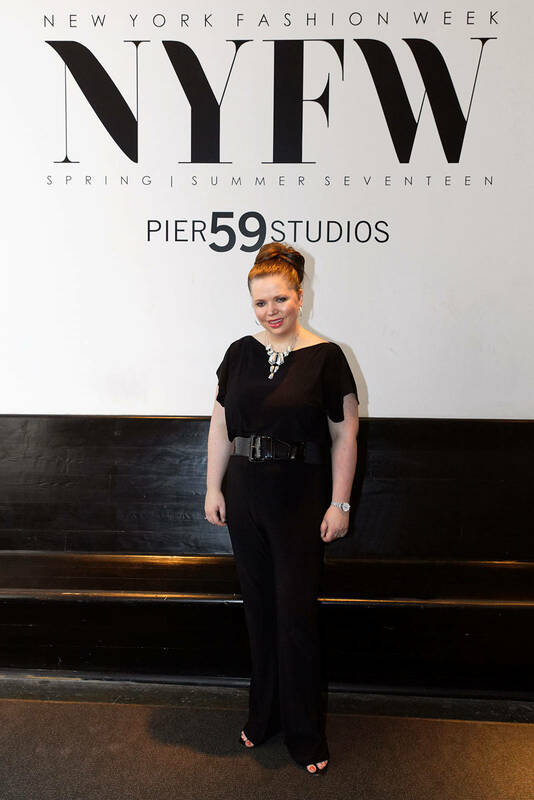 I really like the belt look and the statement necklace! I’m not sure yet if I’m going out on NYE but if I do I might have to add a colorful belt to my look! I love these ideas! The metallic belt is probably my favorite idea! I have a sequin blazer that always calls my name this time of year!